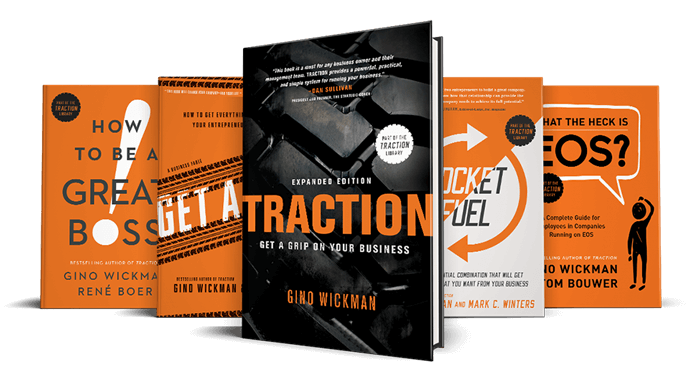 I use the Traction system in my business – for anyone who knows the model you will understand when I say that my style is ‘visionary’, and this makes me quite full-on as a business owner. For anyone who has not yet been introduced to the Traction philosophy, do yourself a favour and read the first book. I don’t apologise often, so there were some worried faces around the table as the staff wondered what I was going to ask them to do next. They looked at me like I was an alien. I said: “I need you to do me a favour, because I haven’t been helping you to do your jobs. I need to do a little exercise with you to prove the point.” Again, I can only describe the look on their faces as one of suspicion. In our office we had a doorway but no door. It’s specifically designed this way to make carrying IT equipment from one area to the build room easier. I said to the team: “Look at that doorway, with no door. Can you draw me a door in that doorway, showing all the attributes that your door has? At this point, the team thought I’d lost the plot. I gave them 10 minutes to draw everything I had asked for, and when they’d finished they continued to look at me with suspicion and confusion, as if I was waiting to try to catch them out. Once they had finished I asked,“Right, who's used a pine door? 3 hands went up in the air. “OK, who’s used an oak door?” 10 people put their hands up, “And, who’s used a painted door?” 4 people put their hand up. 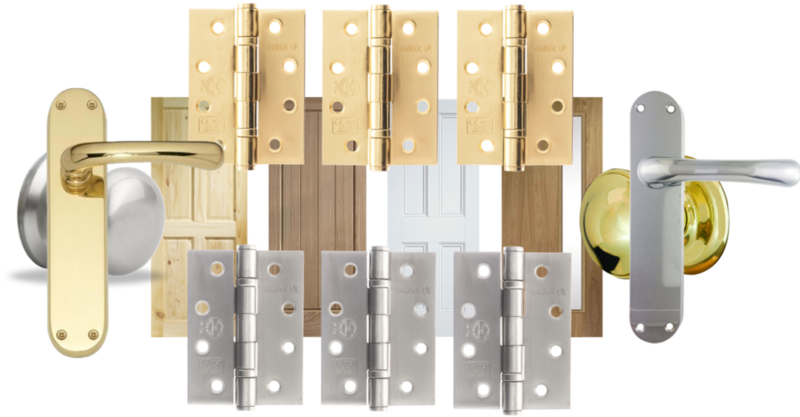 Then I asked them about the type and number of hinges, the doorknob style, was there a glass panel, or not, and if they’d added a kickplate. Was the door hung on the right or the left, opening outwards or inwards and so on. Once again everyone answered differently to each option and this was exactly what I was expecting. My staff’s doors were as individual as they are and, given the loose brief they had received at the beginning of the exercise, it was understandable, and expected, that they would all have different responses. Just a few of the permutations you could have chosen. The point is, this is just a door, and look at how many permutations there are with it. The staff were quite confused by the exercise. What I’d done was ask them to draw me a door, just as I’d asked the carpenter to hang me a door. What I didn’t do was to tell him what ‘good’ looked like for hanging that door. I wasn’t doing that with my builders, and I wasn’t doing it with my staff. I wasn’t saying to them at five past nine, you need to contact the distributor to chase up the delivery. I wasn't telling them to get the tea bag and put it in the bin without bouncing off the wall first. I wasn't telling them to change the toilet roll when it's empty. Imagine how confusing it is when I ask someone to install the server and then get upset when it doesn’t work first time, when I haven’t told them what good looks like for when the server is in. The next step was to look at the company values, which was a collaborative process. This is something you can apply in your own business too.